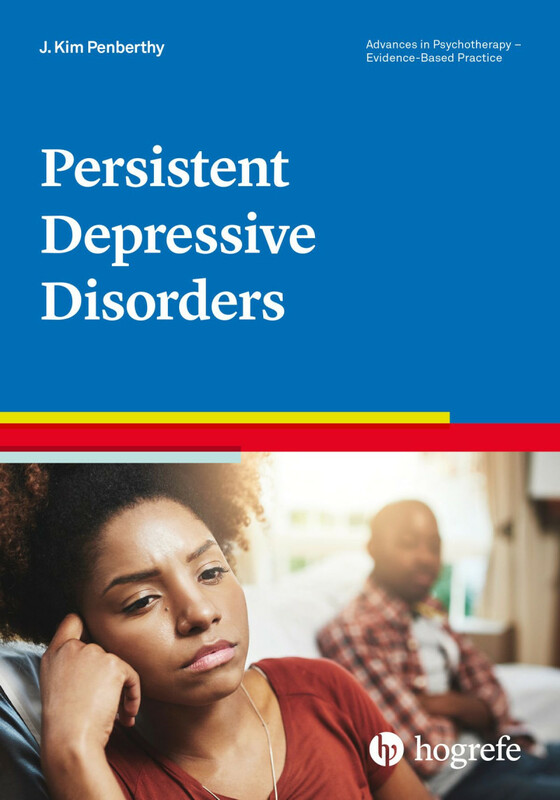 Learn how to assess and treat persistent depressive disorders (PDDs). This compact guide is packed with the latest knowledge on the assessment and treatment of persistent depressive disorders (PDDs) – the new DSM-5 diagnosis that amalgamates the categories dysthymic disorder (DD), chronic major depression (MDD), and DD with major depressive episode (MDE). Written by a leading expert, the book guides us through the complexities of assessing PDDs and the models for understanding how these difficult to identify and potentially life-threatening disorders develop and are maintained over long periods. It then outlines those therapies that have the strongest evidence base. The author goes on to explore in detail the cognitive behavioral analysis system of psychotherapy (CBASP), a treatment specifically developed for PDDs. This compelling integrated approach incorporates components of learning, developmental, interpersonal, and cognitive theory with aspects of interpersonal mindfulness. We are led expertly through the therapeutic process using clinical vignettes and practical tips, with particular attention paid to identifying the assessment and therapy methods most valuable in CBASP. Printable tools in the appendices can be used in daily practice. This book is of interest to clinical psychologists, psychotherapists, psychiatrists, counsellors, and students.